Today I’m sharing these cute Birthday Word Banners. Resize to suit your project. 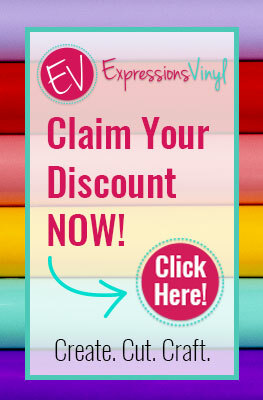 Cut from Vinyl or HTV to adorn clothes, cups, or glasses or cut from Card stock for Cards or Gift wrap. Rotate them clockwise or anti-clockwise to hang from the corners of designs or leave them straight. Here’s the Birthday word Banner Cutting File in SVG Format. Thank you for this very useful file. Merci beaucoup pour le partage de ce fichier. Thanks Chris, So glad you found me!